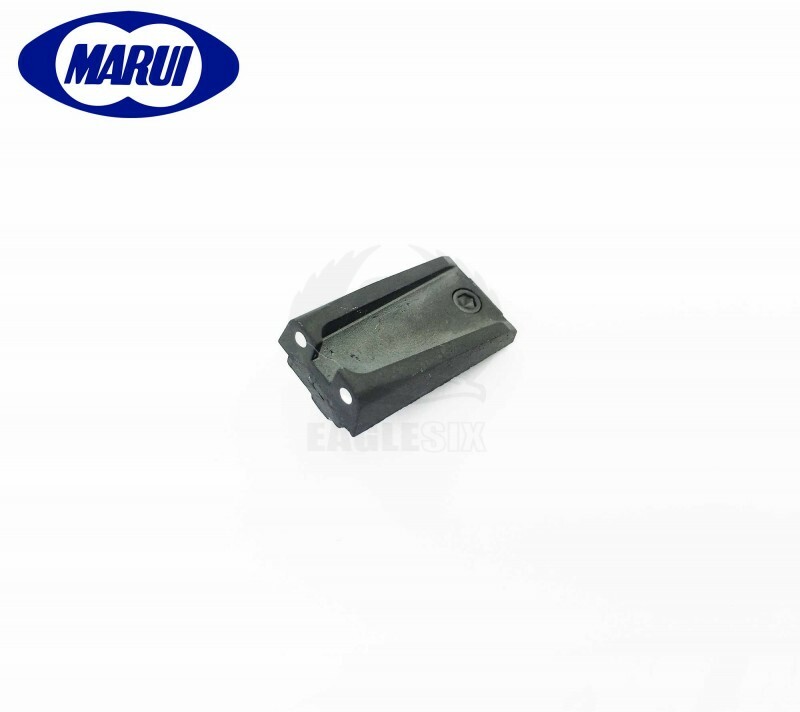 Tokyo Marui - FN5-7 Rear Sight For FN5-7 GBB Series - Original Part Number - FN-3 - Replacement Original Tokyo Marui Part. - As Always Tokyo Marui Stocks Are Limited. - Brand New. - Please Email Or Sign Up For Stock Alert If Out Of Stock. Manual's can be found in the Info Section to see parts break downs, you can also use the Interactive Parts Diagrams.